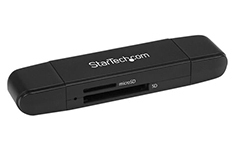 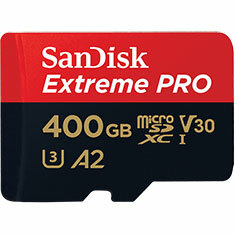 …with a massive 512GB capacity and enhanced transfer speeds; great for 4K UHD video. 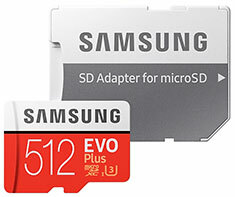 The Samsung 512GB EVO Plus memory cards provide the reliability and performance you expect for your devices. 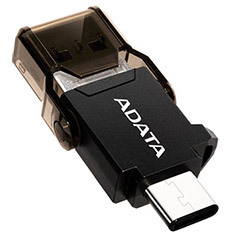 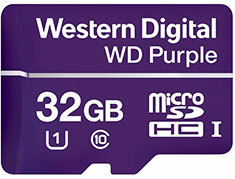 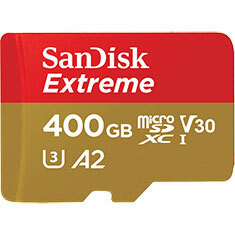 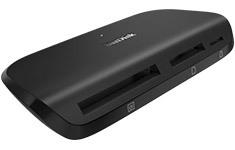 It offers up to 100MB/s transfer speeds with Class 10 and U3 compatibility. 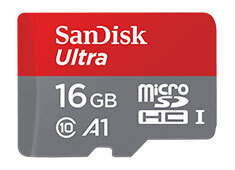 Includes MicroSD to SD adapter. 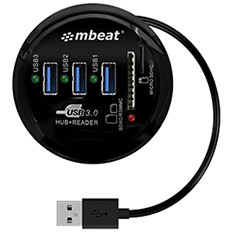 The mbeat Portable USB 3.0 Hub and Card Reader features a 2-in-1 design allowing you to attach more USB peripherals while also reading SD and MicroSD cards. 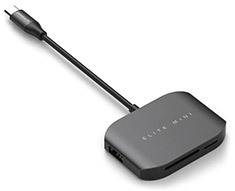 It features two USB 3.0 ports and a neat tuck-away cable design giving you superior portability and flexibility. 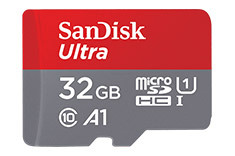 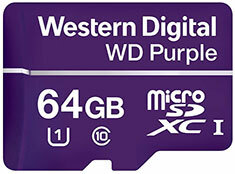 …your devices with a large 64GB capacity and enhanced transfer speeds; great for 4K UHD video. 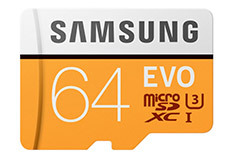 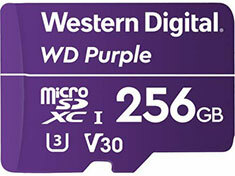 The Samsung EVO memory cards provide the reliability and performance you expect for your devices. 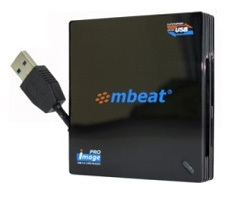 It offers up to 100MB/s transfer speeds with Class 10 and U3 compatibility. 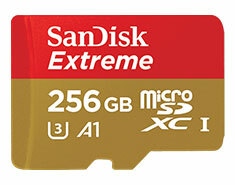 Includes MicroSD to SD adapter. 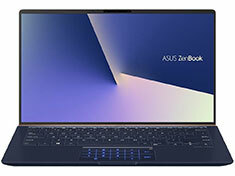 The ASUS Zenbook 14 UX433FA [A5089R] features an Intel Core i7 8565U processor, 16GB LDDR3 memory, 512GB SSD, 14in FHD 1920x1080 display, HDMI,1x USB 3.1(Gen1), Wireless 802.11AC, Bluetooth, MicroSD Card Reader and Windows 10 Pro. 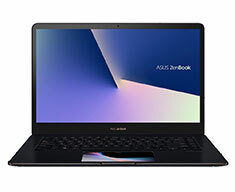 Backed by a 1 year Asus warranty. 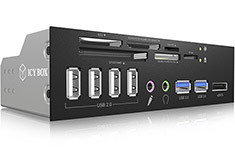 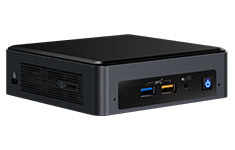 …[UX580GE] features an Intel Core i9 8950HK processor, 16GB DDR4 memory, NVIDIA GeForce GTX 1050ti 4GB graphics, 512GB,15.6in UHD 3840x2160 display, HDMI, 2x Thunderbolt 3 USB-C, 2x USB 3.1(Gen1), Wireless 802.11AC, Bluetooth, MicroSD Card Reader and Windows 10 Pro. 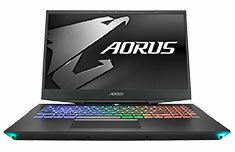 Backed by a 1 year Asus warranty. 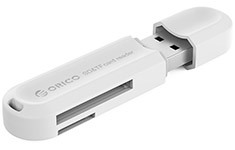 …hidden USB data cable design also means that a separate USB cable is no longer needed. 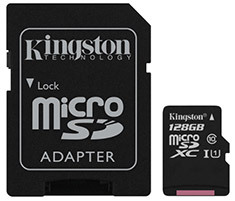 Additional features include dual slot SD/MicroSD card-to-card copy and no card adaptor request for small cards like MicroSD or SONY M2. 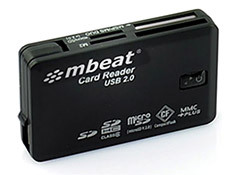 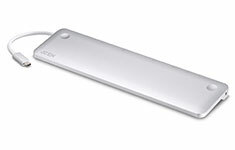 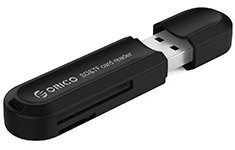 It is USB 2.0 backward compatible and it works with MAC OS 10.4 and above. 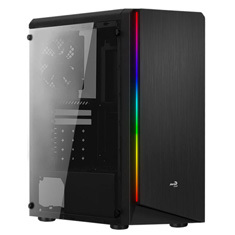 …2TB hard drive 5400rpm, 15.6in FHD 1920x1080 144Hz display, Gigabit LAN, Wireless 802.11ac, Bluetooth 5+LE, 3x USB 3.1 Gen1 (Type A), 1x USB 3.1 Gen2 (Type C), HDMI 2.0, Mini DisplayPort 1.3, 1x microSD Card Slot, Backlit RGB FUSION keyboard, NAHIMIC 3, Windows 10 and a 2 year Gigabyte warranty.